This Sunday, Oct. 27, will be the first preview day of the season at University of West Georgia in Carrollton, home of the Advanced Academy of Georgia. Advanced Academy is an early college program for high-school juniors and seniors — and occasionally an extraordinary sophomore. Students live on campus in their own dormitory and take college classes. 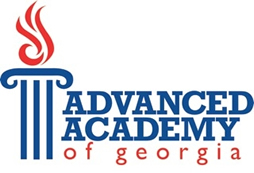 Advanced Academy is one of the few residential programs in the nation that allows students to earn both high-school credit and college credit for their coursework. You can register online for this weekend’s preview until tomorrow, or register onsite when you arrive. If you miss this one, there will be additional days to visit the campus on January 26 and March 30, 2014.